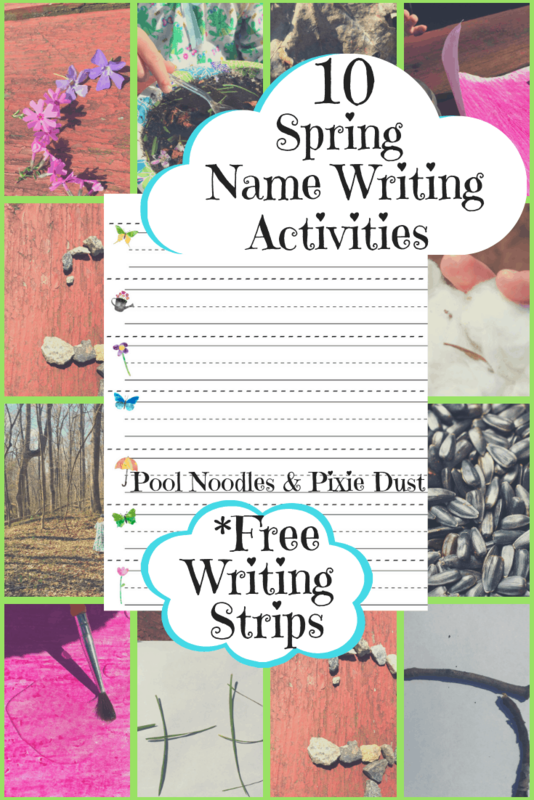 Copywork is a fantastic way to teach writing, spelling, and composition skills. Homeschool With Love has created a beautiful set of copywork pages for the hymn All Things Bright and Beautiful! 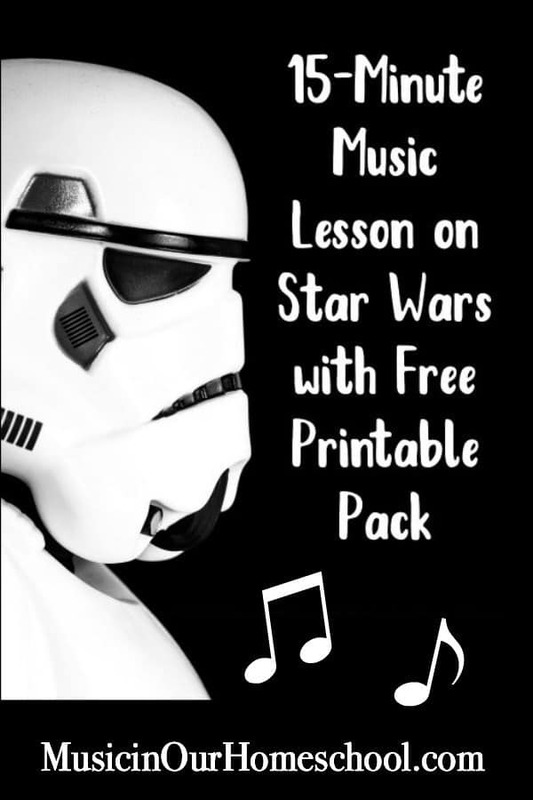 A recommended list of classical music for your child to listen to while doing the activity. There are two different versions of All Things Bright and Beautiful available for you to download. Feel free to take one or both! Both the complete, unabridged hymn and the commonly abridged version we see today are included. To download your set, just go to Homeschool With Love! While you’re there, be sure to look around. There are a lot of beautiful resources! 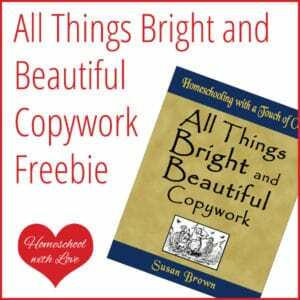 Download your Free Copywork Set!